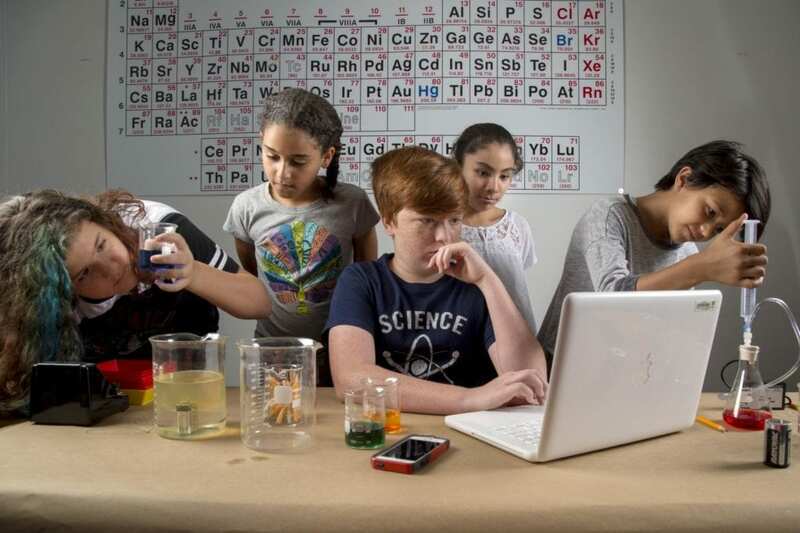 The National Science Foundation’s (NSF) Discovery Research PreK-12 (DRK-12) program aims to help students and teachers accomplish all of the above. In Fiscal Year (FY) 2018, DRK-12 issued 59 new awards to institutions in 24 states and the U.S. Virgin Islands totaling more than $50 million. NSF program managers anticipate the awards will result in classroom products and outcomes that have been field-tested and informed by research to strengthen teaching, learning and assessment. For the complete list of projects and their summaries, see NSF’s award search database.